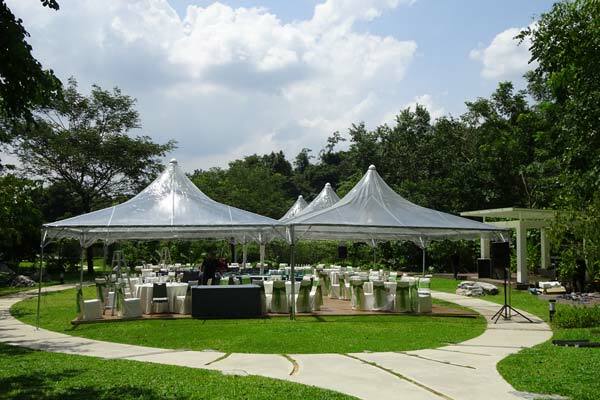 To view the packages offered by A-Park, visit their website here. 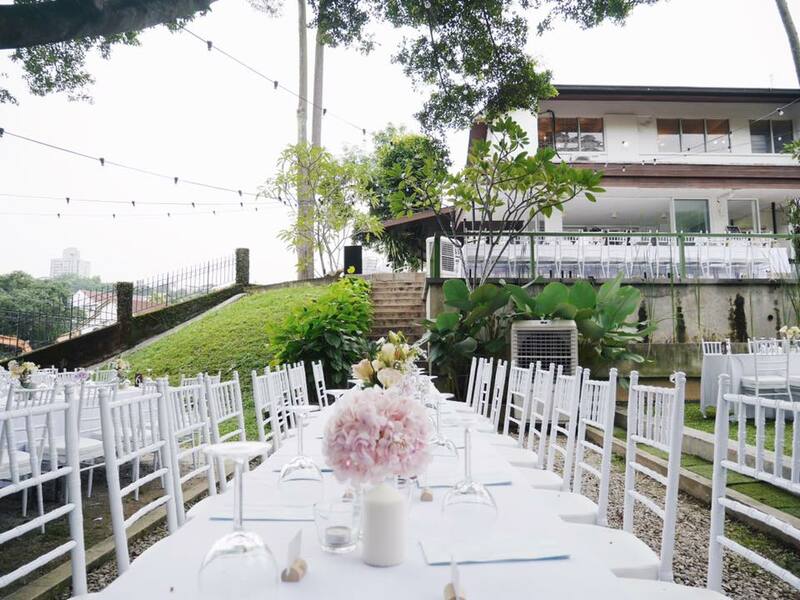 For more information and enquiries, call +603-6142 6051 or send an email to [email protected]. 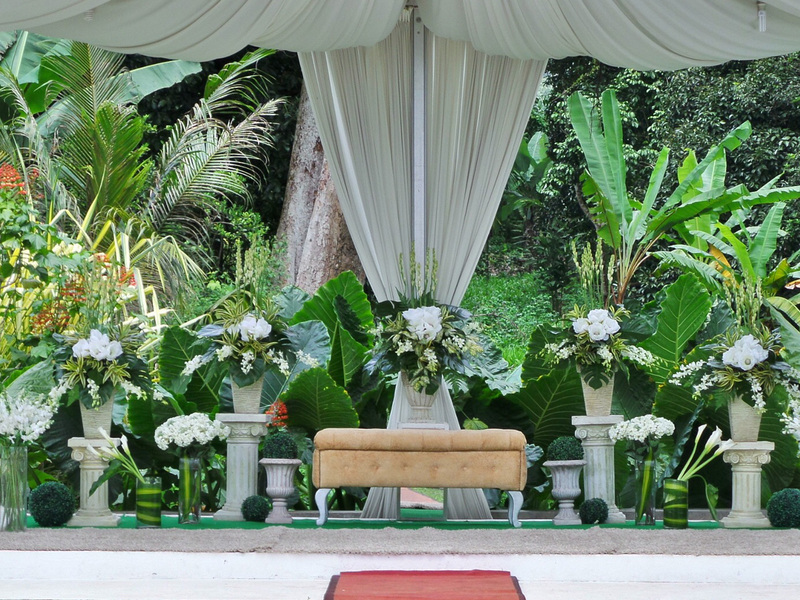 For more information and enquiries, call +603-8943 1850 or send an email to [email protected]. 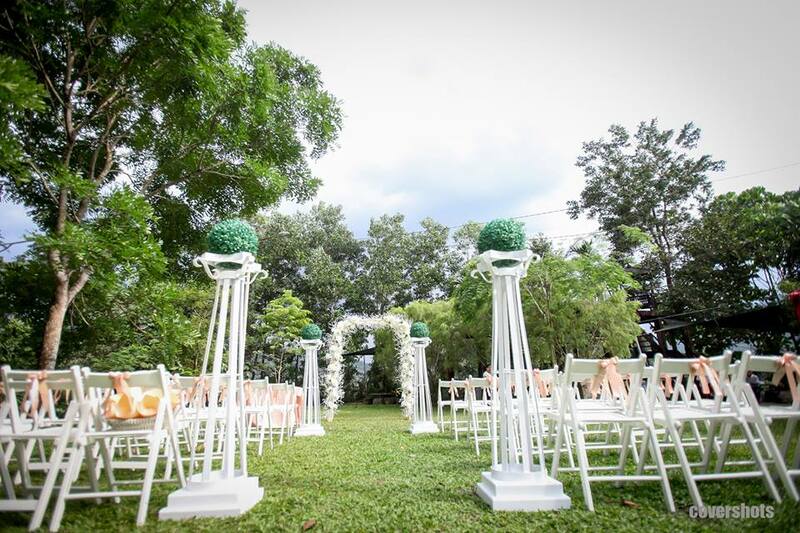 For more information and enquiries, call +6012-6147 554 or send an email to [email protected]. 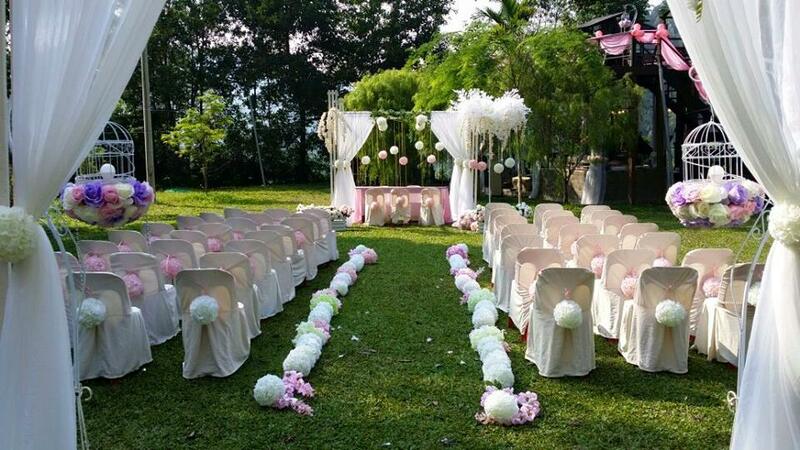 For more information and enquiries, call +601-2307 7337 or +6012-6025 382 or send an email to [email protected]. 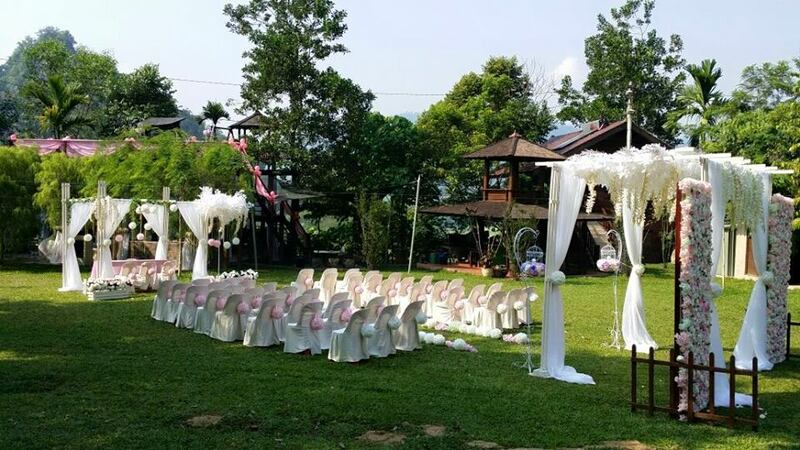 To view the booking rates, check out Templer Park Rainforest Retreat's website here. 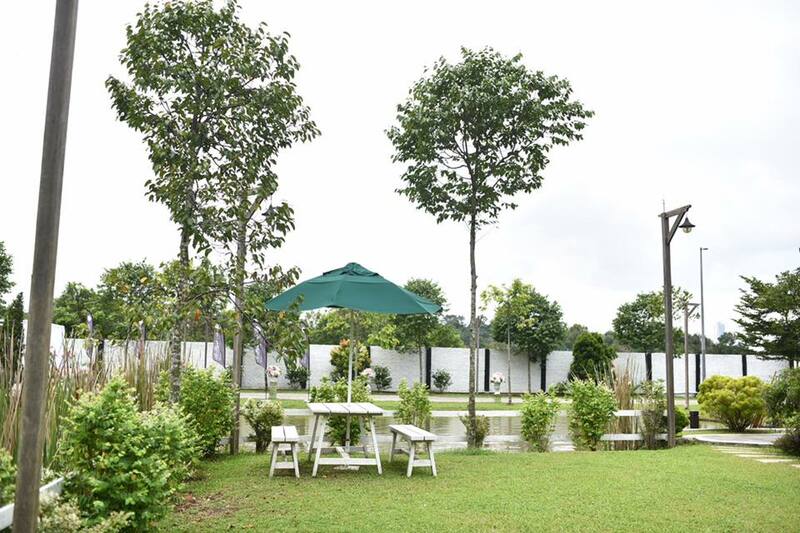 For more information and enquiries, call +6012-220 5033. 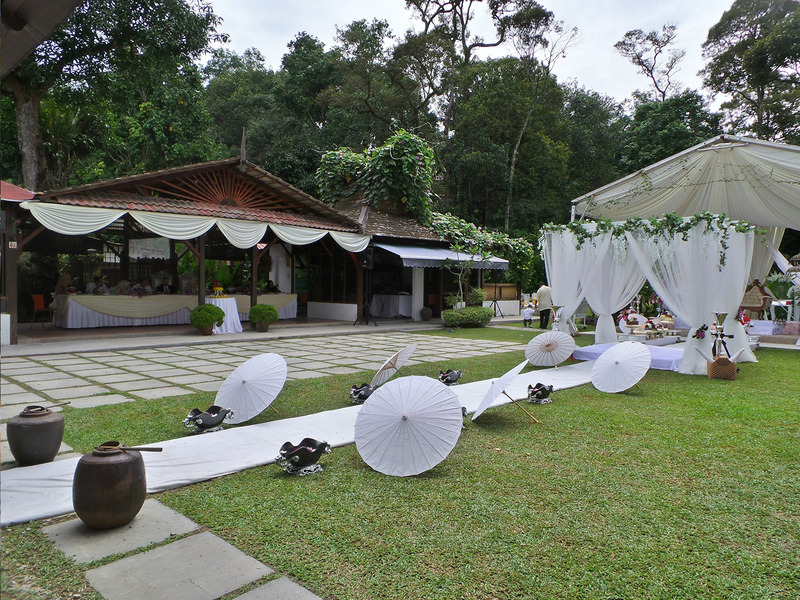 For more information and enquiries, send an email to [email protected]. 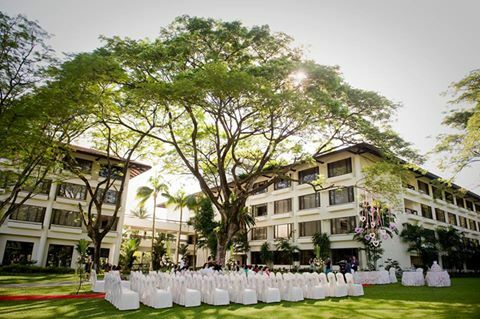 Those who are interested may request for a proposal from The Saujana Hotel, Kuala Lumpur here. 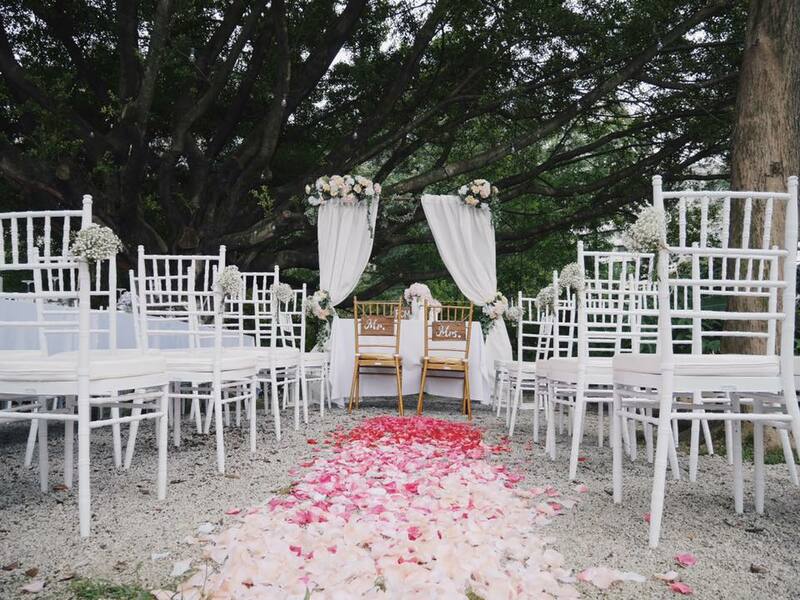 For more information and enquiries, call +603-7843 1234 send an email to [email protected]. 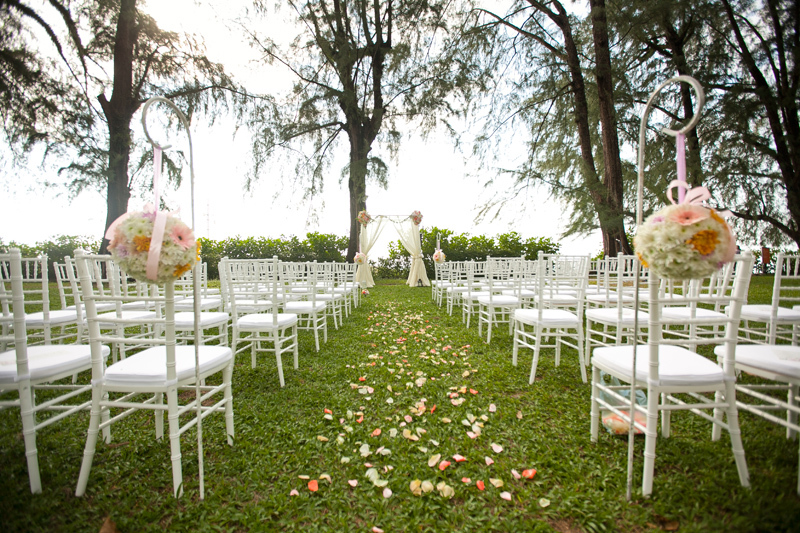 For more information and enquiries, call +609-233 0655 or send an email to [email protected]. 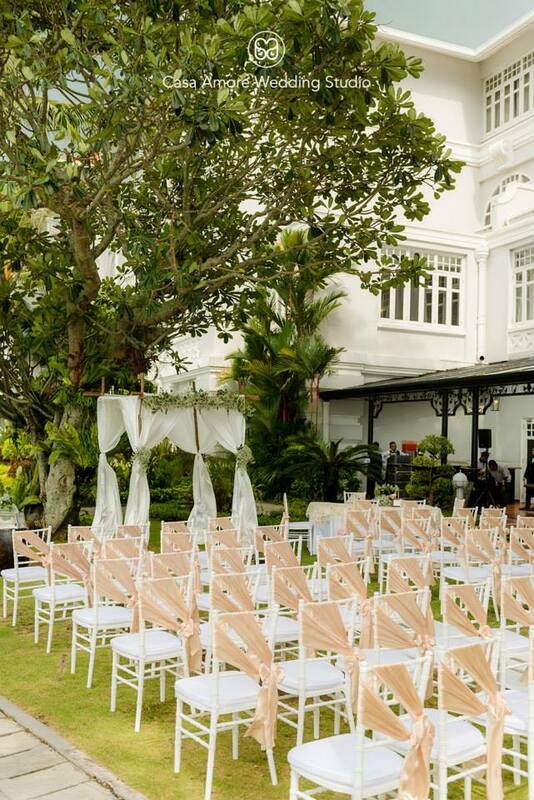 For more information and enquiries, call +605-491 3188 or send an email to [email protected]. 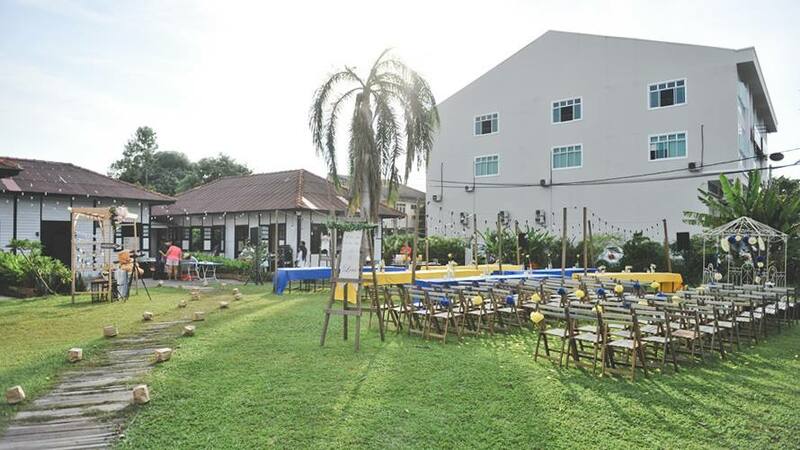 For more information and enquiries, call +6011-1506 0098 or send an email to [email protected]. 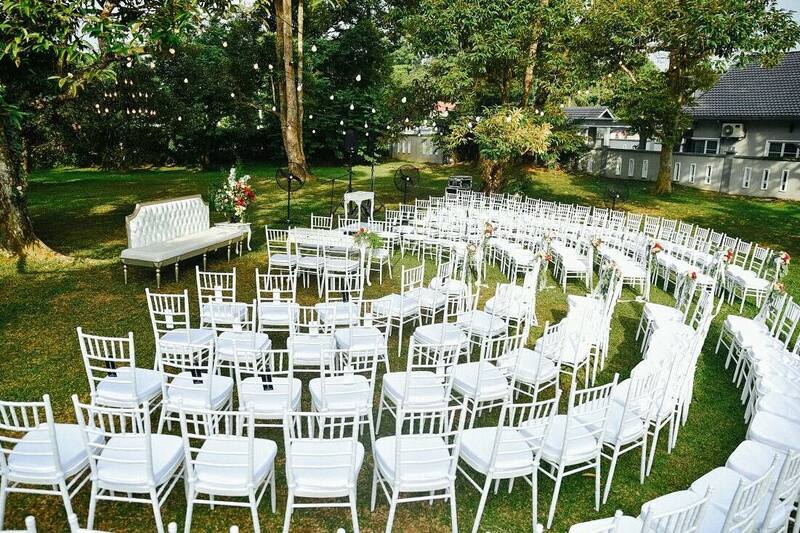 For more information and enquiries, call +604-222 2000 or send an email to [email protected]. 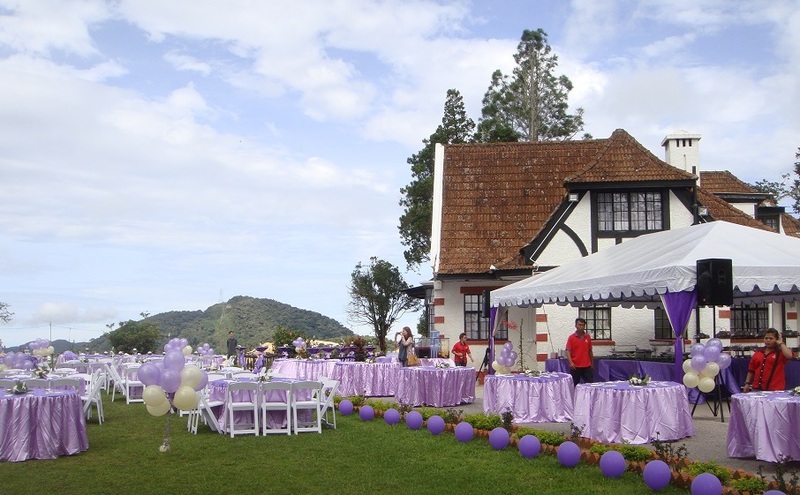 Lone Pine Hotel offers a range of packages for wedding events to suit customer's needs. 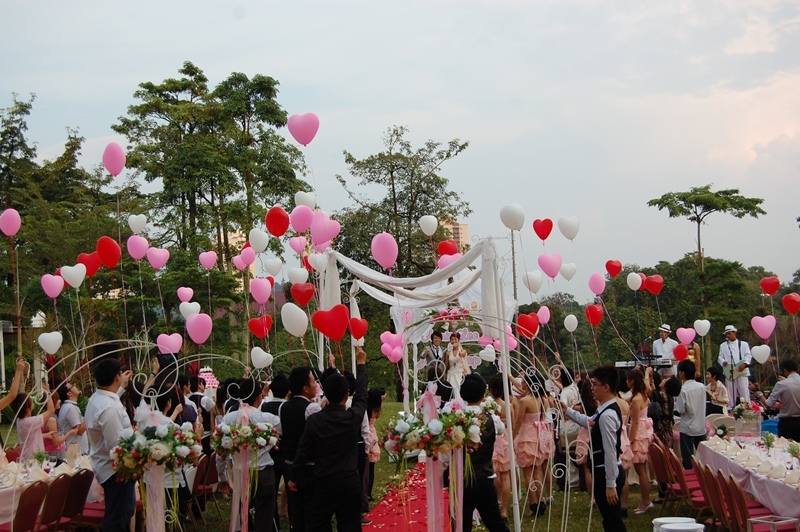 Those who are interested may view them [here](<a target="_blank" rel="nofollow" href="http://www.lonepinehotel.com/contents/meeting-and-events/weddings.php)">http://www.lonepinehotel.com/contents/meeting-and-events/weddings.php). 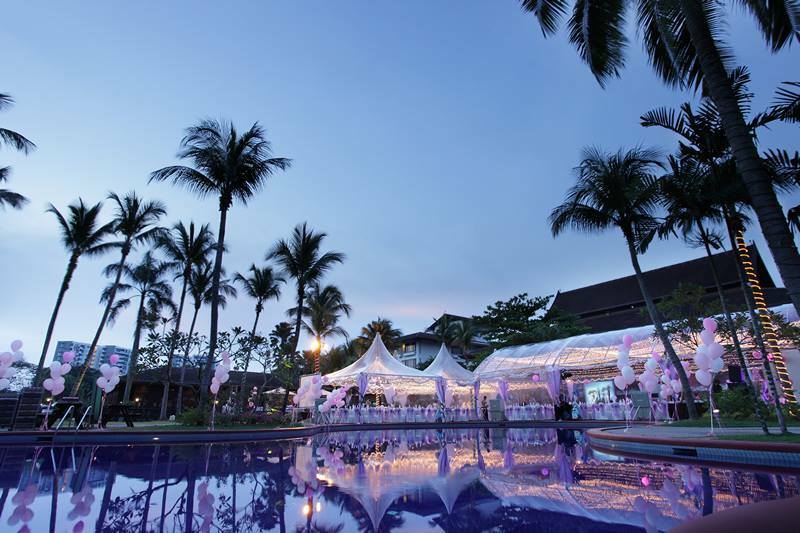 For more information and enquiries, call **+604-886 8686 or send an email to [email protected] or [email protected]﻿. 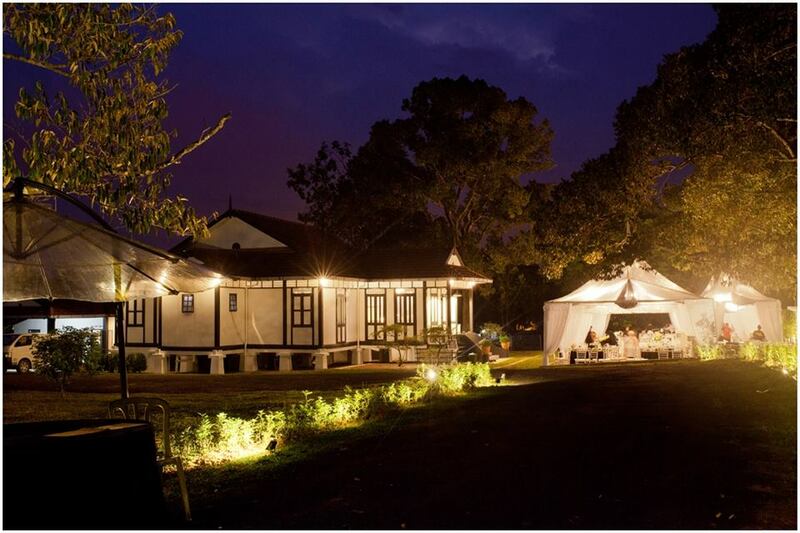 For those who are interested, you may view the Suffolk House Restaurant rate card here. 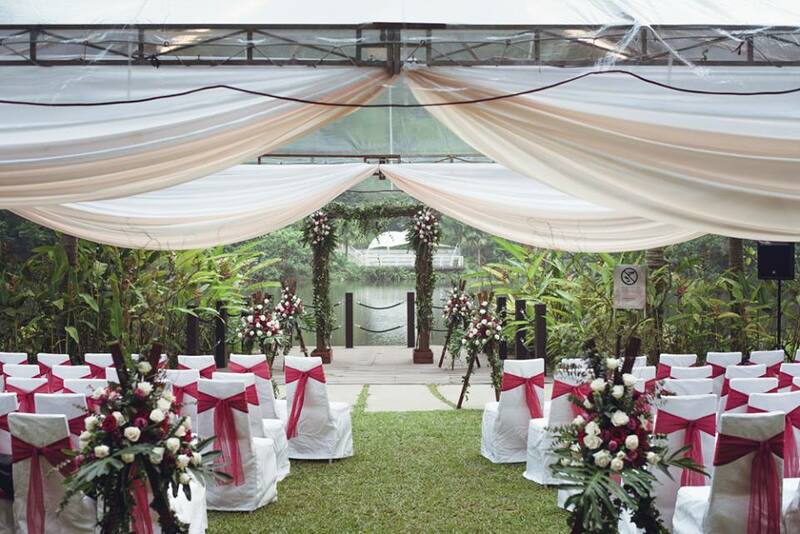 For more information and enquiries, call +604-2283 930. 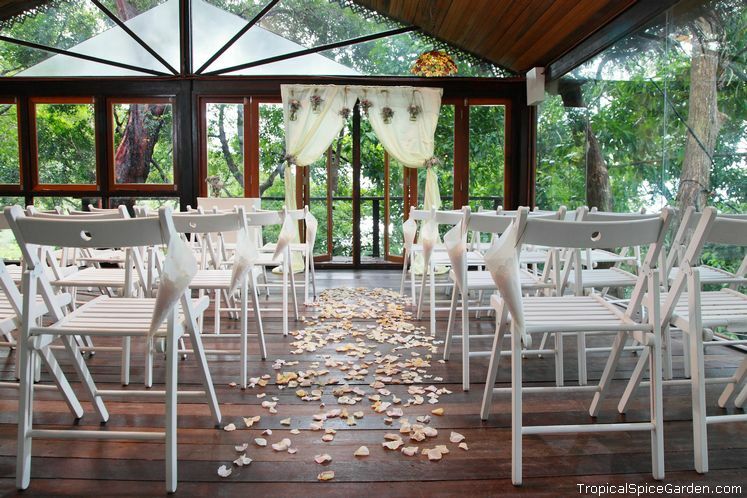 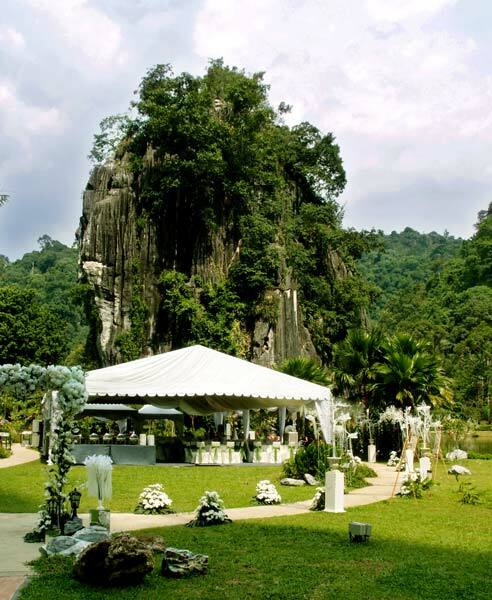 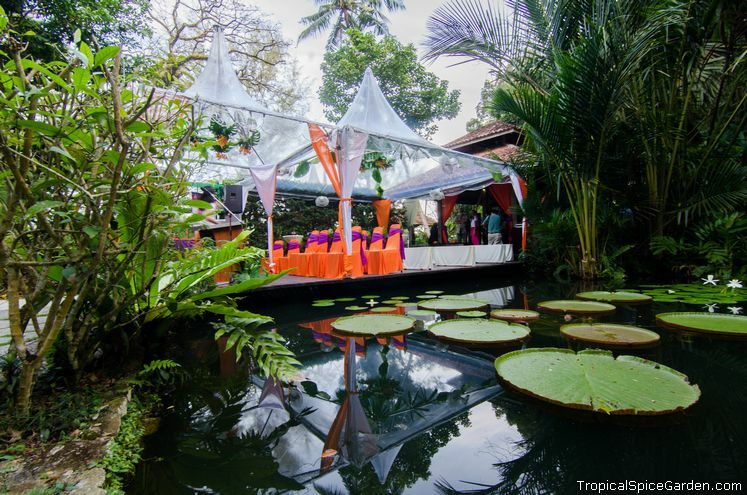 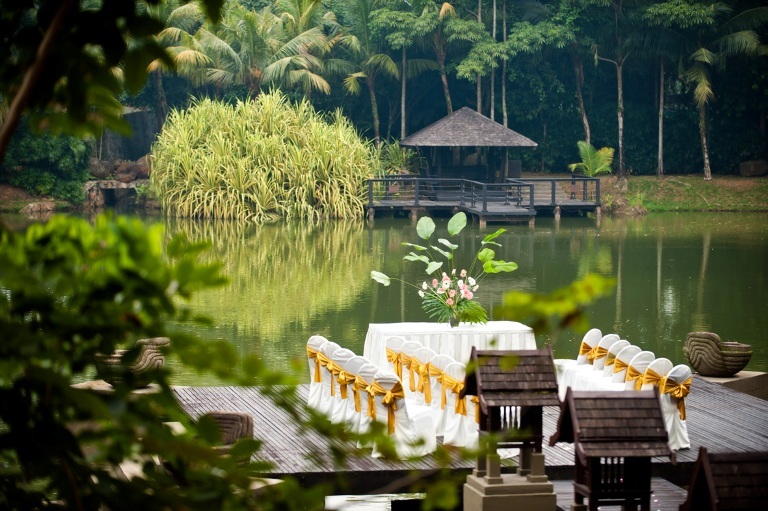 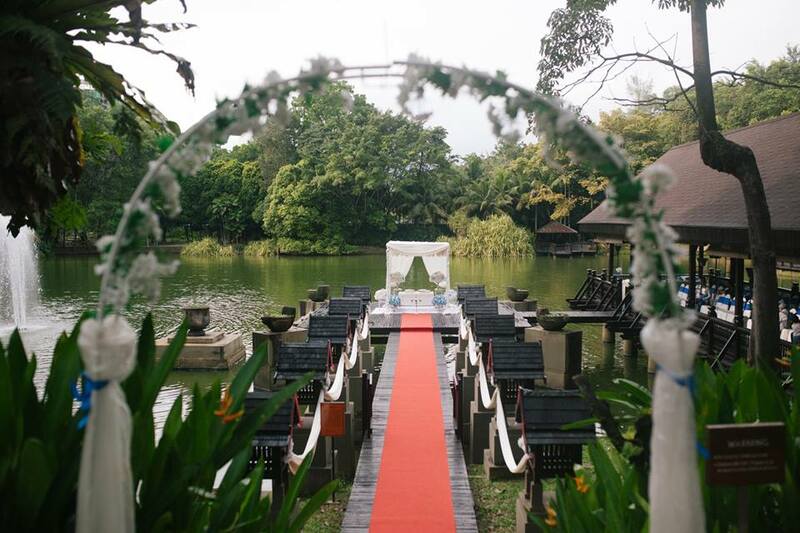 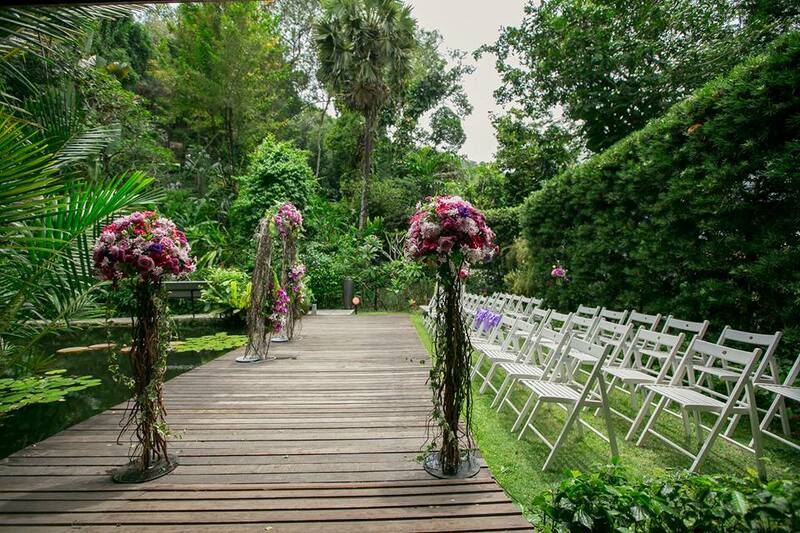 The price for a garden wedding at the Tropical Spice Garden starts from RM4,888. 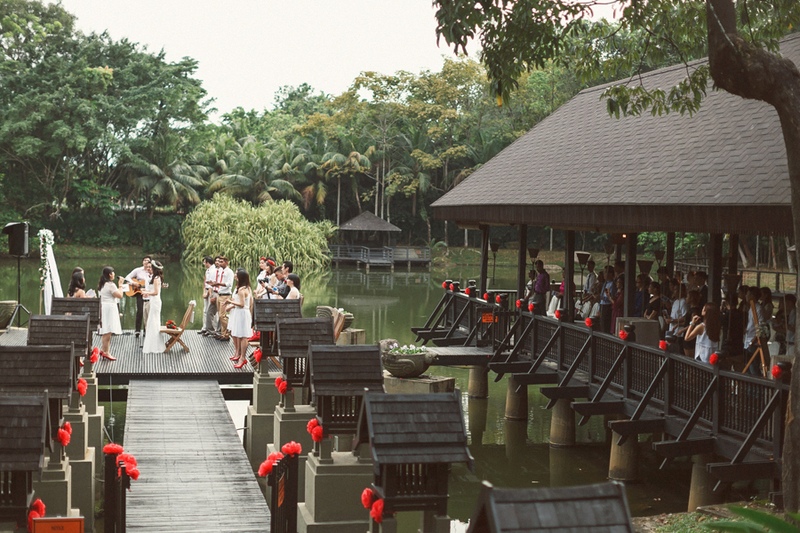 For those who are interested, you may view the full details here. 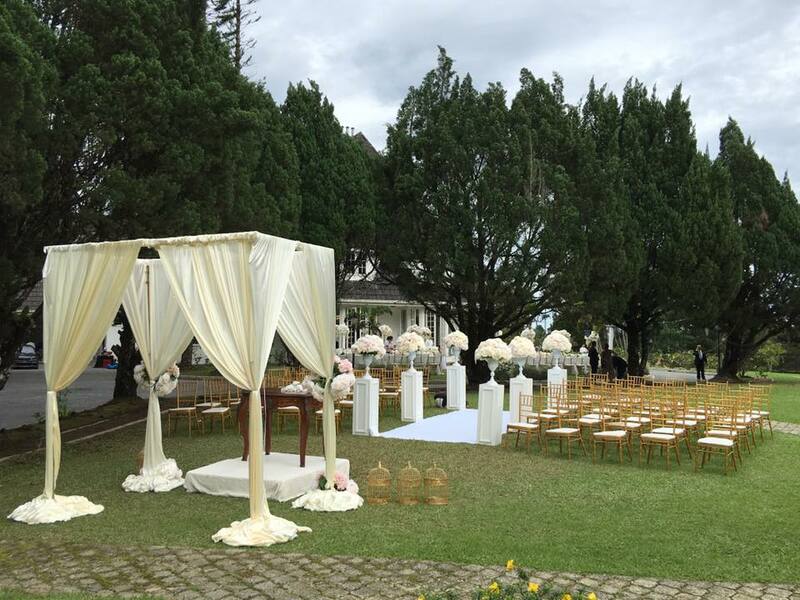 For more information and enquiries, +604–8811 797 or +6012-430 7795 or send an email to [email protected]. 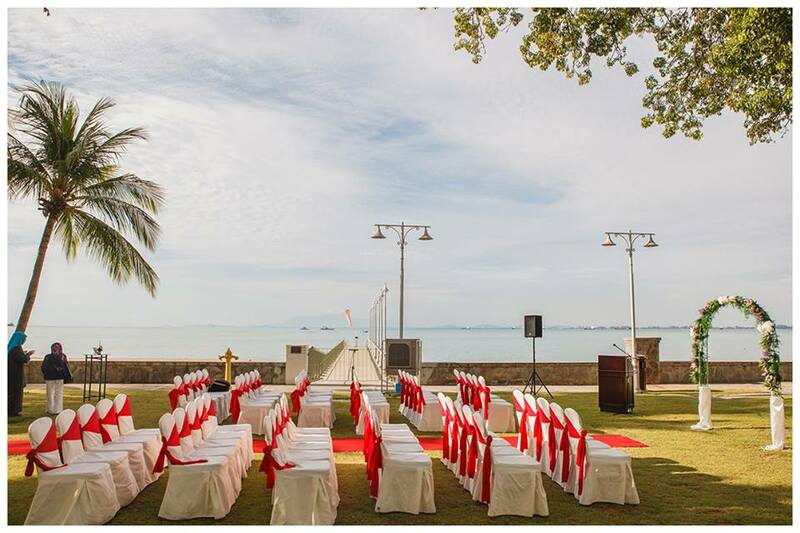 For more information and enquiries, call +605-2209 000. 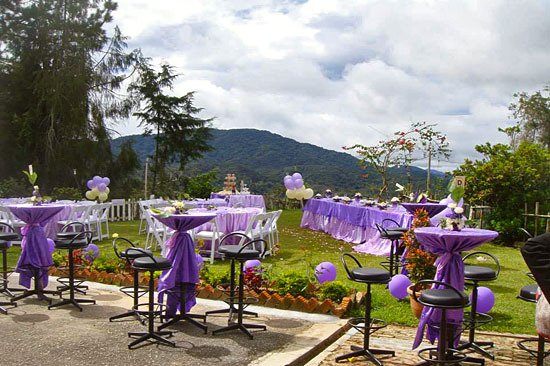 To view the packages offered by A'Famosa Resort, visit this their website here. 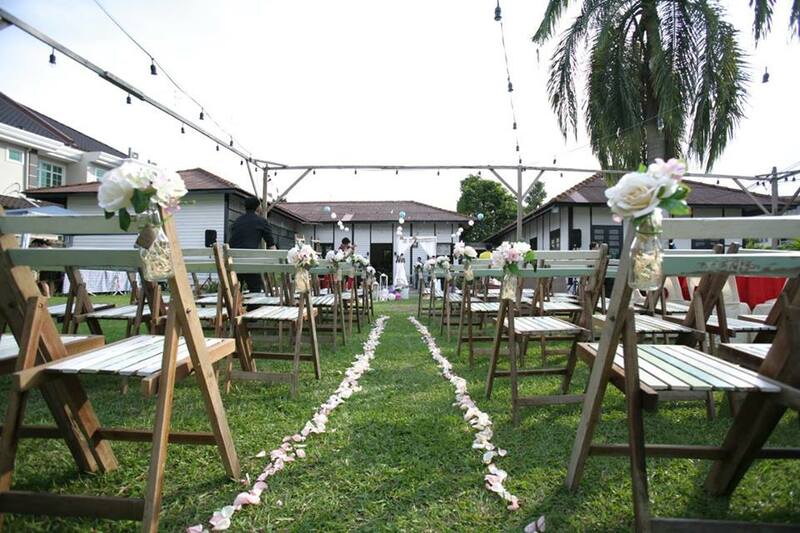 For more information and enquiries, call +06-552 0888 or send an email to [email protected]. 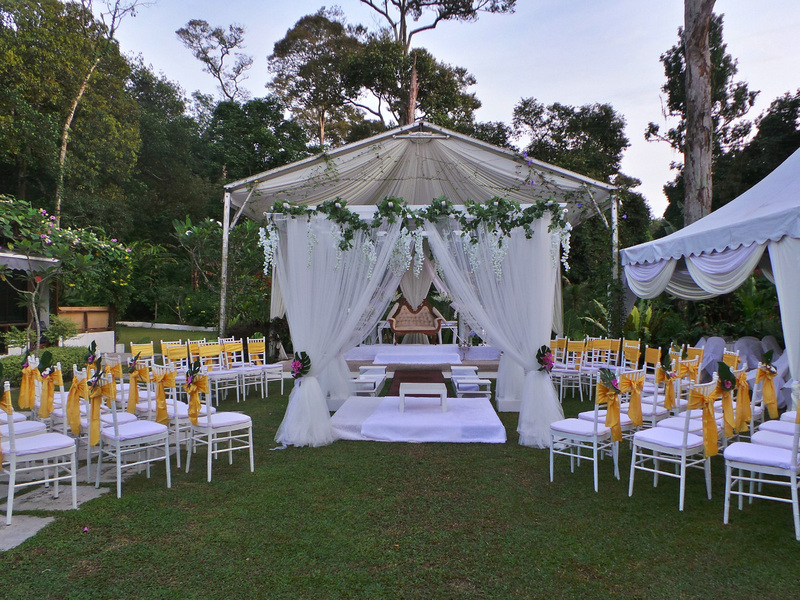 For more information and enquiries, call +6012-787 3282. 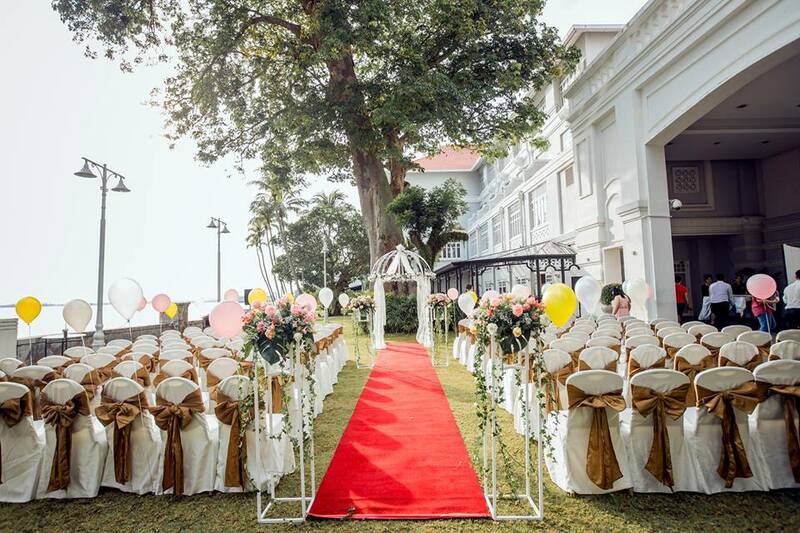 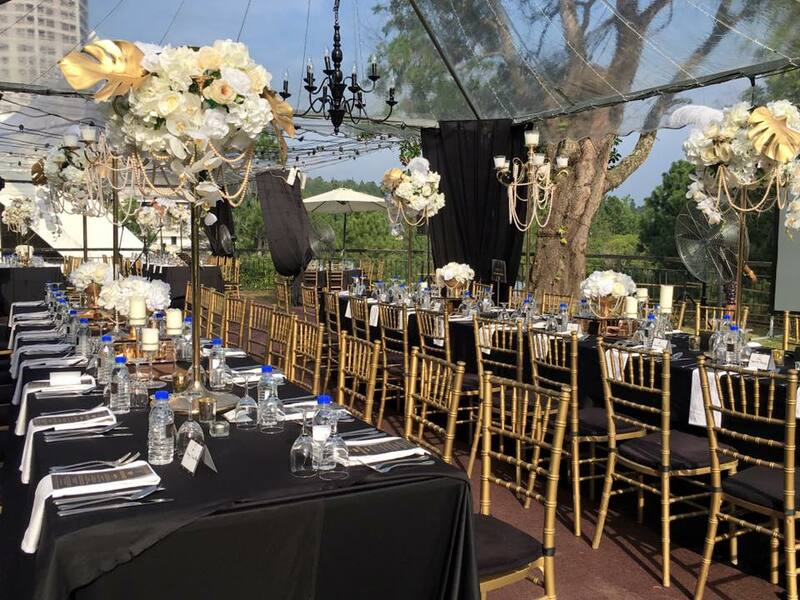 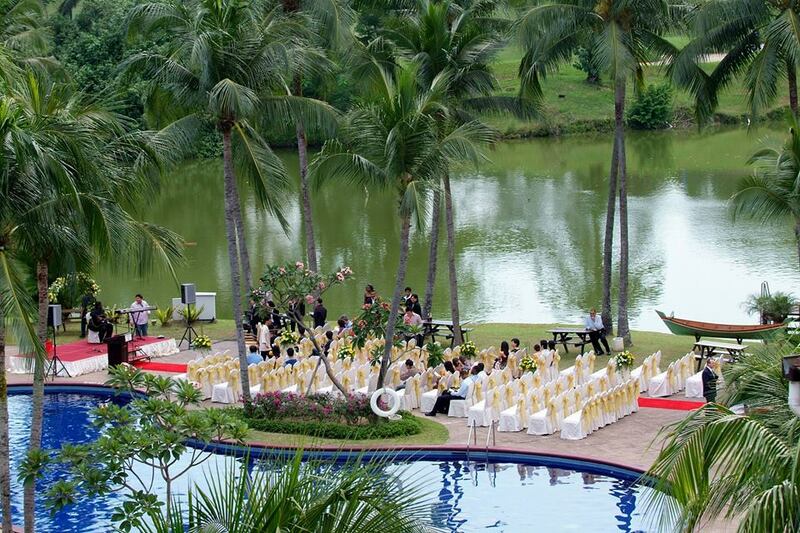 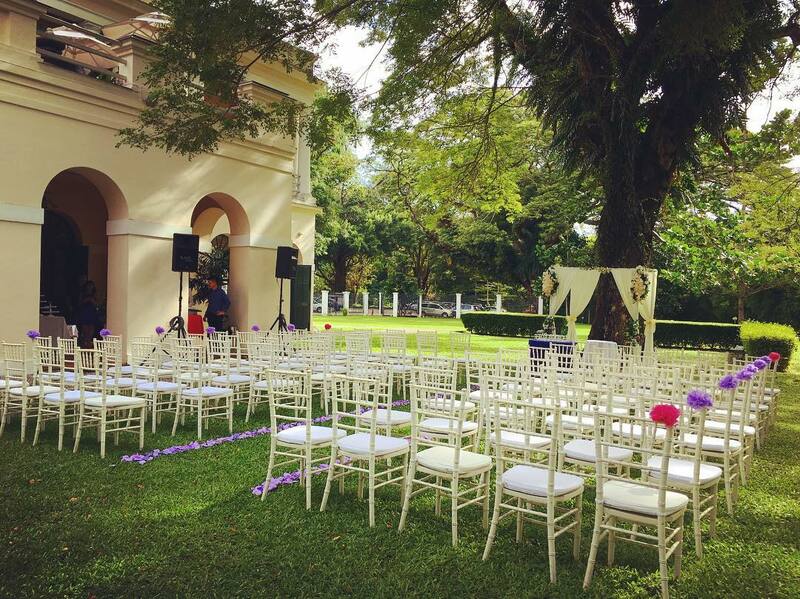 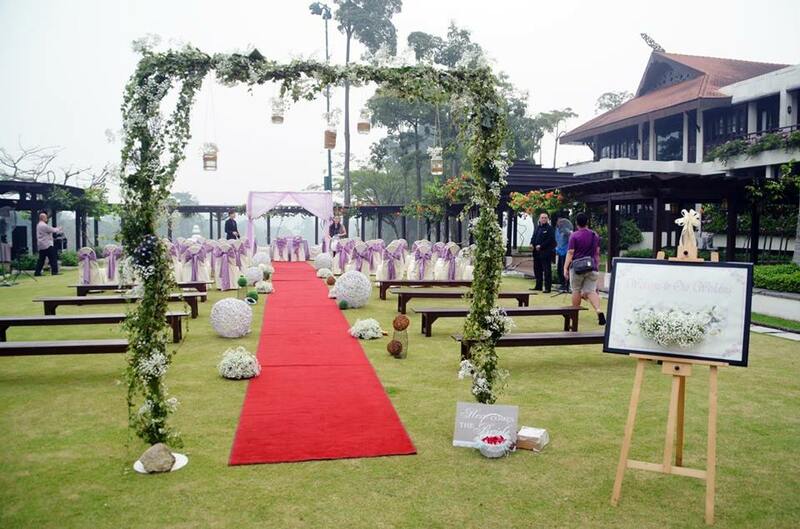 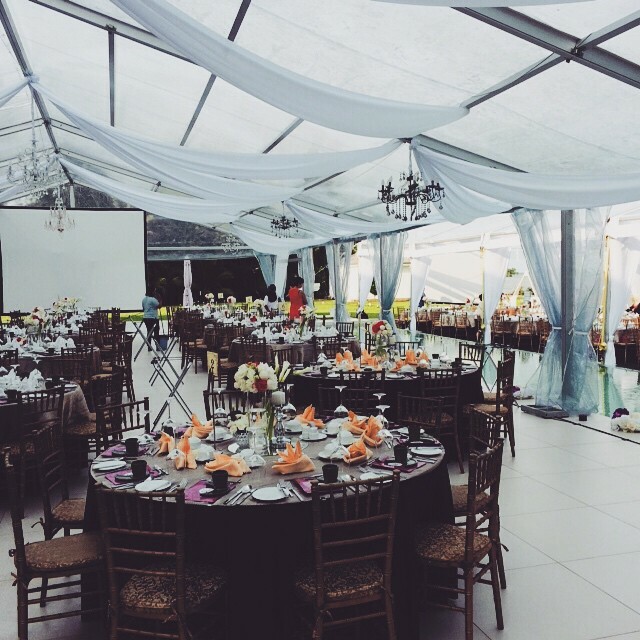 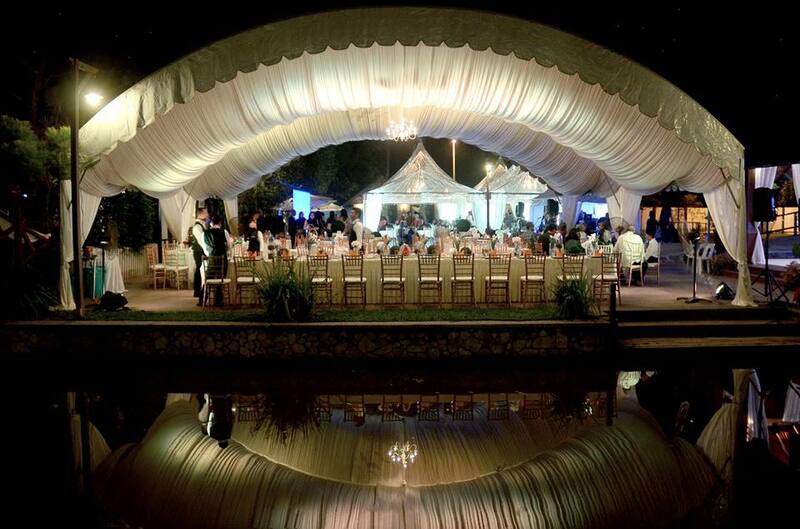 Pulai Springs Resorts offers a range of wedding packages to suit your wedding reception needs. 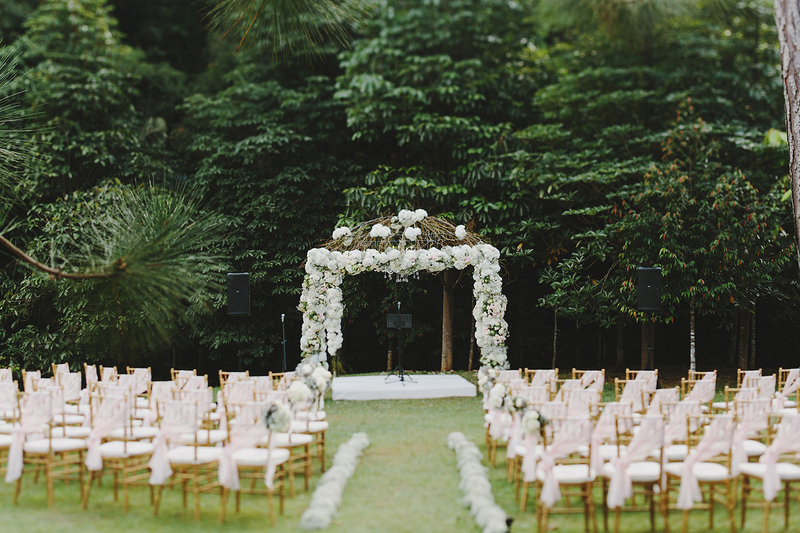 For those who are interested, you may view the full details here. 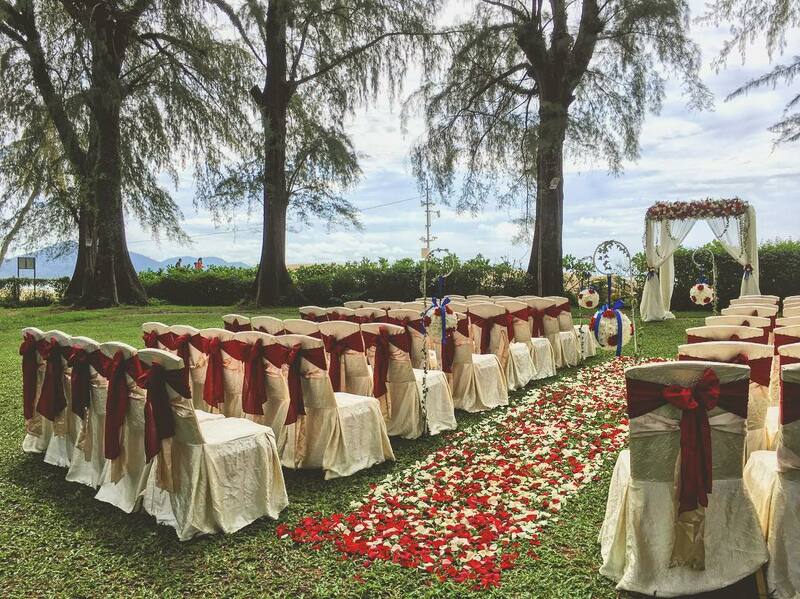 For more information and enquiries, call +607-5212 121 or send an email to [email protected]. 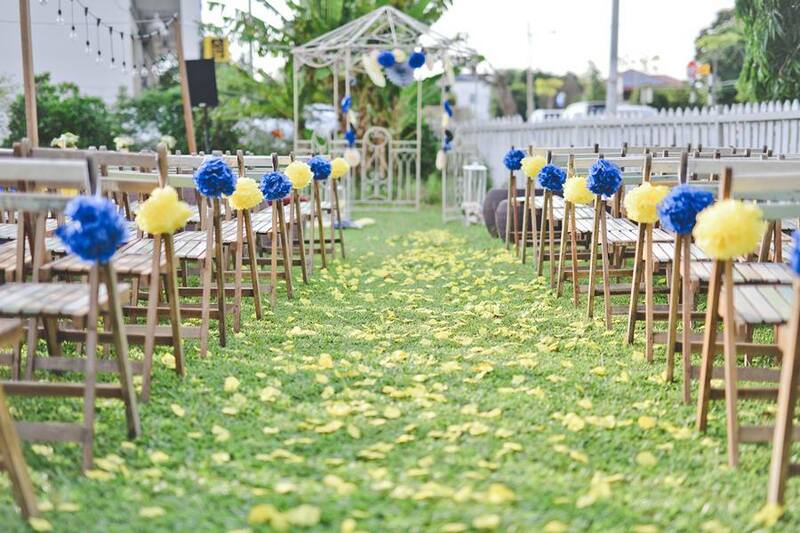 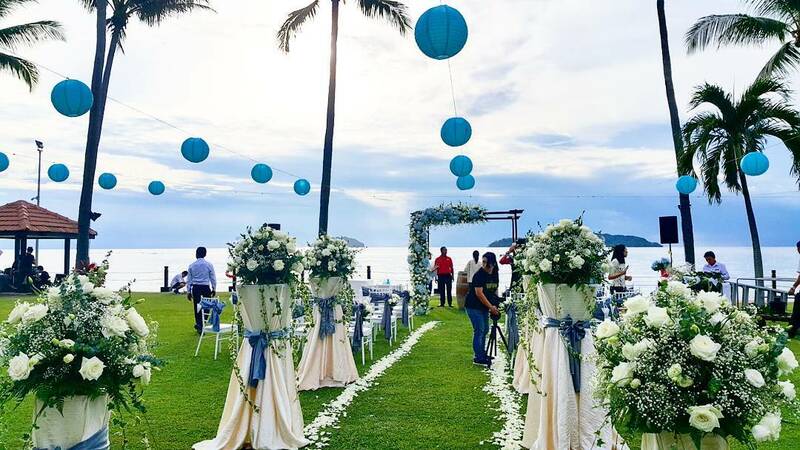 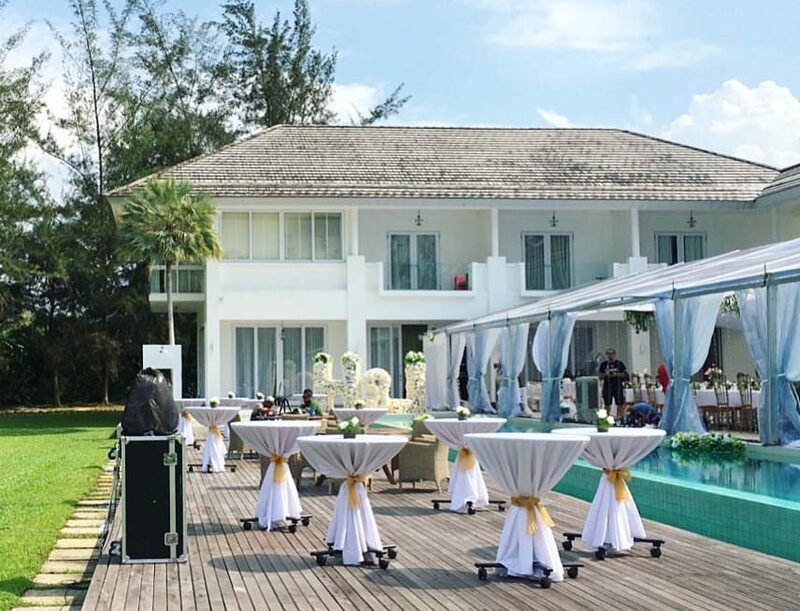 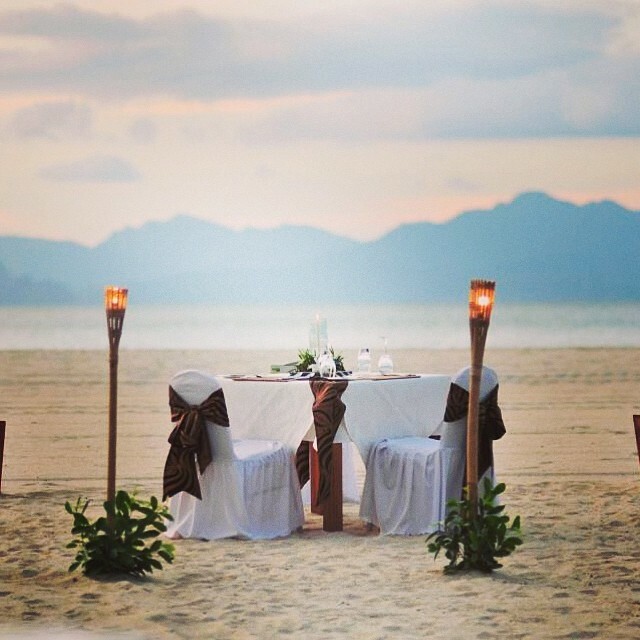 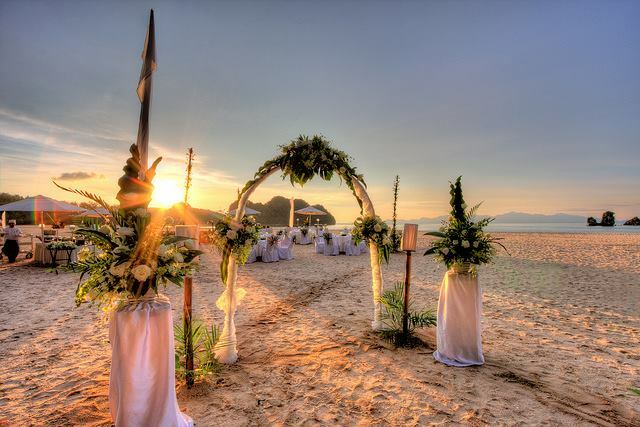 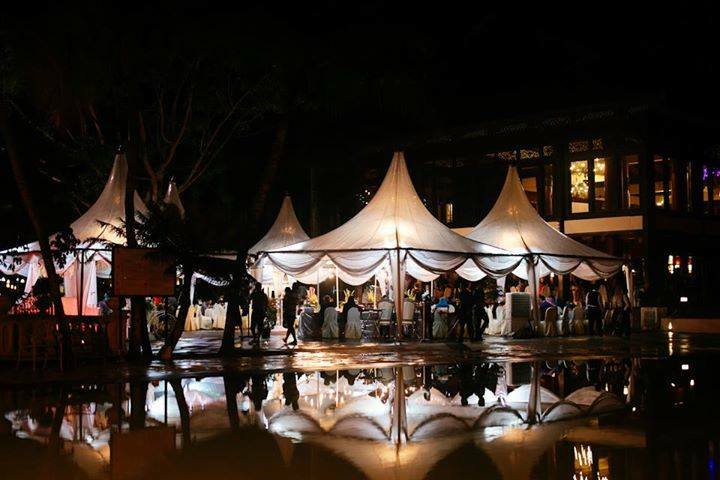 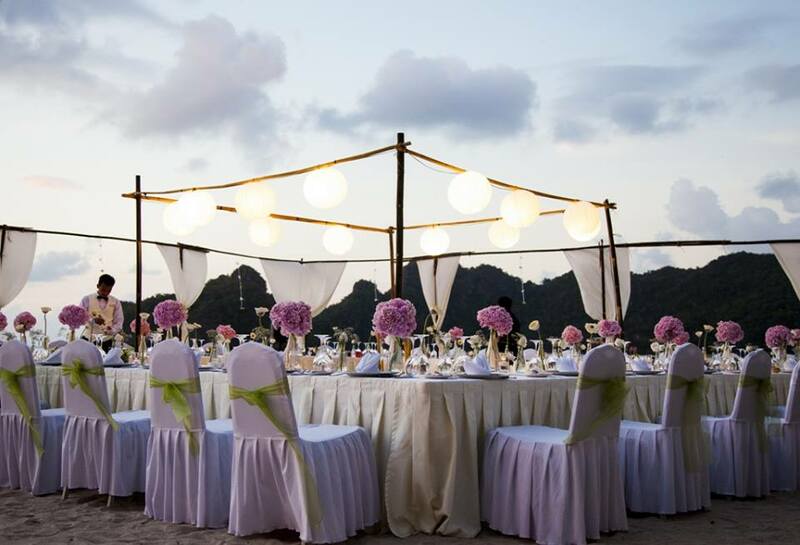 Tanjung Rhu Resort is committed to customise your wedding ceremony to your taste. 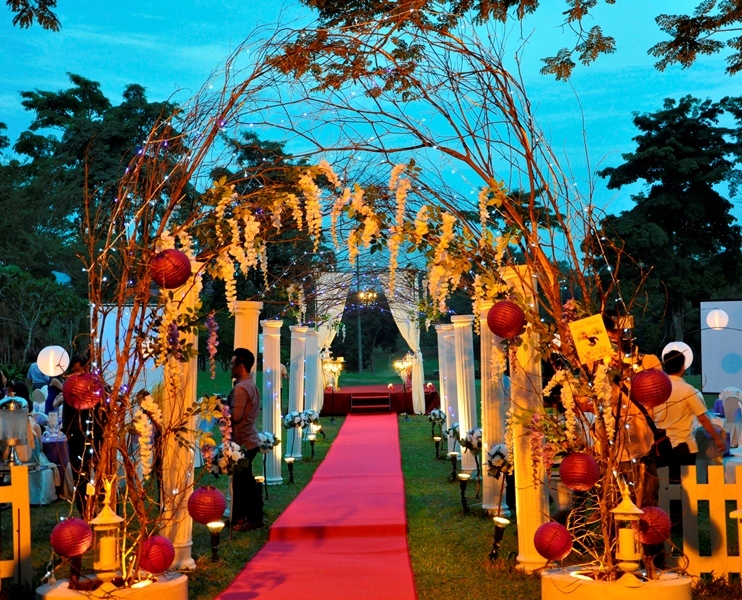 You may view the packages offered at their website here. 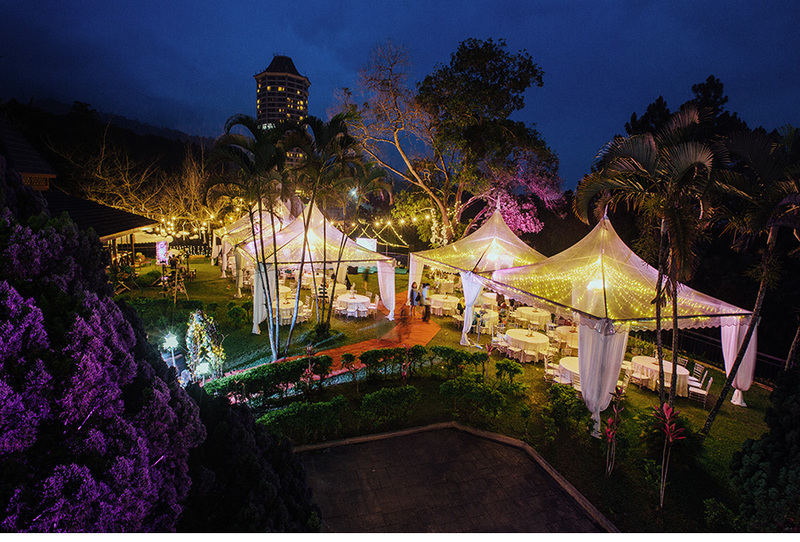 For more information and enquiries, call +604-9591 033 or send an email to [email protected]. 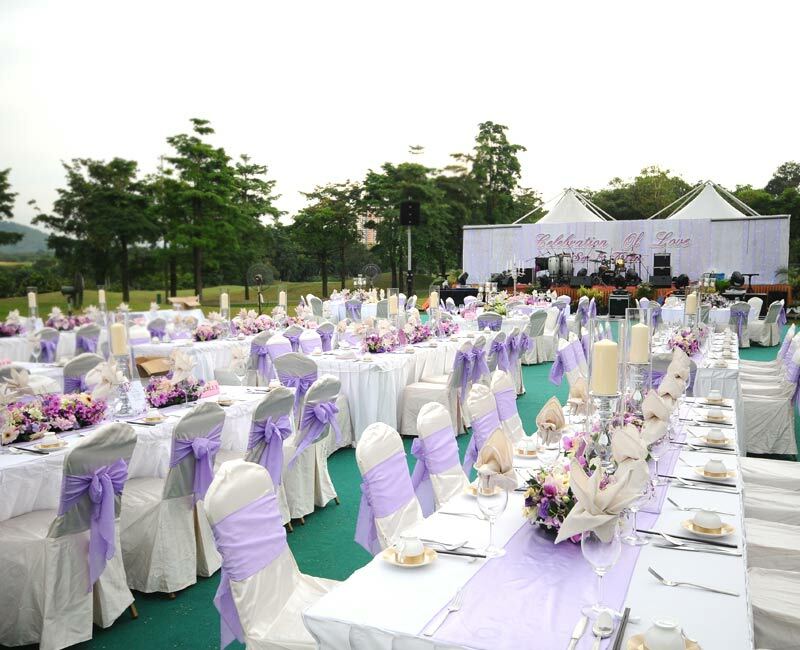 For more information and enquiries, call +6082-846 068 or send an email to [email protected]. 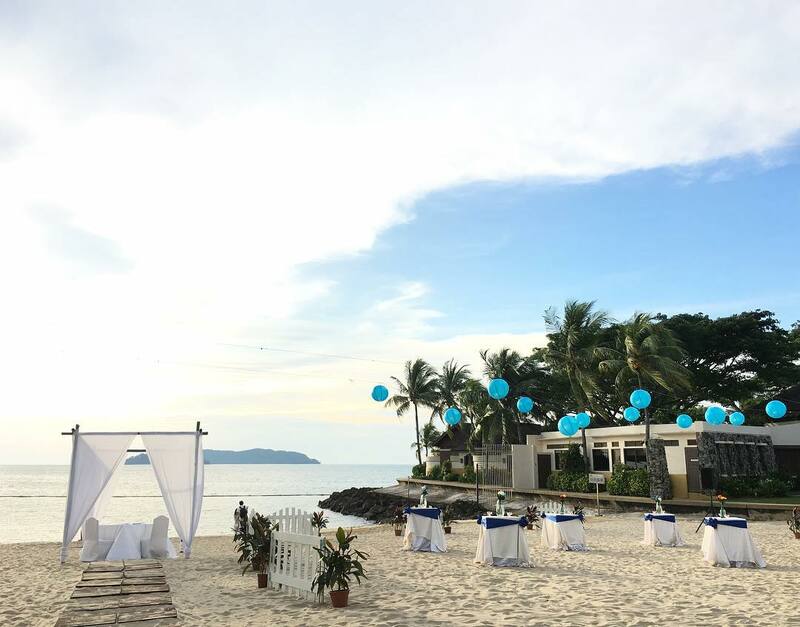 Those who are interested may check out Shangri-La's Tanjung Aru Resort and Spa special packages for weddings at their website here. 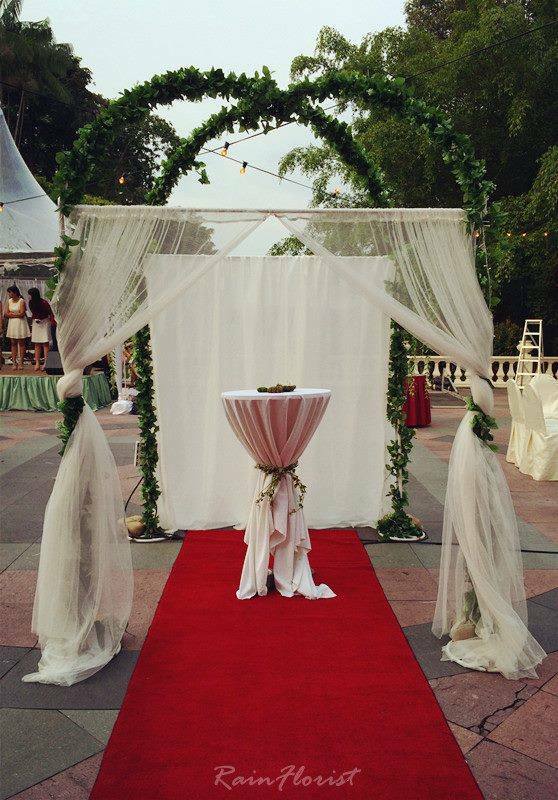 For more information and enquiries, call +6088- 327 877 or +6088-327 876 or send an email to [email protected]. 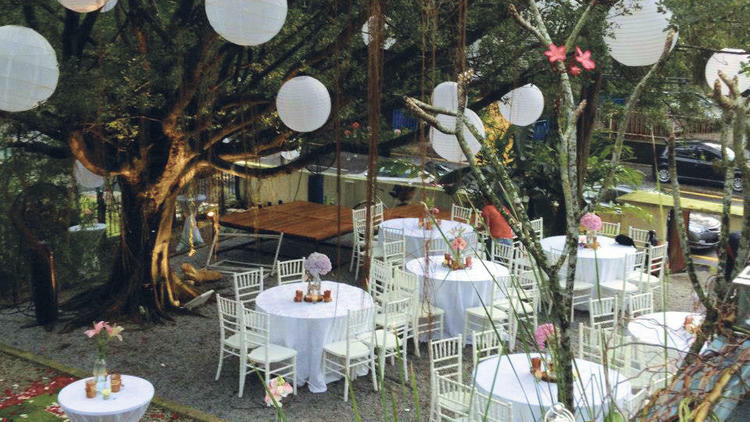 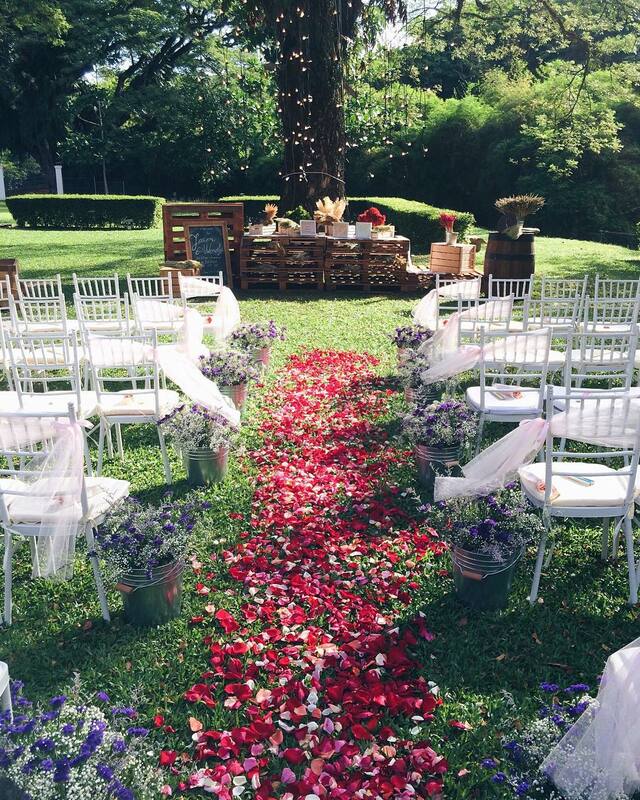 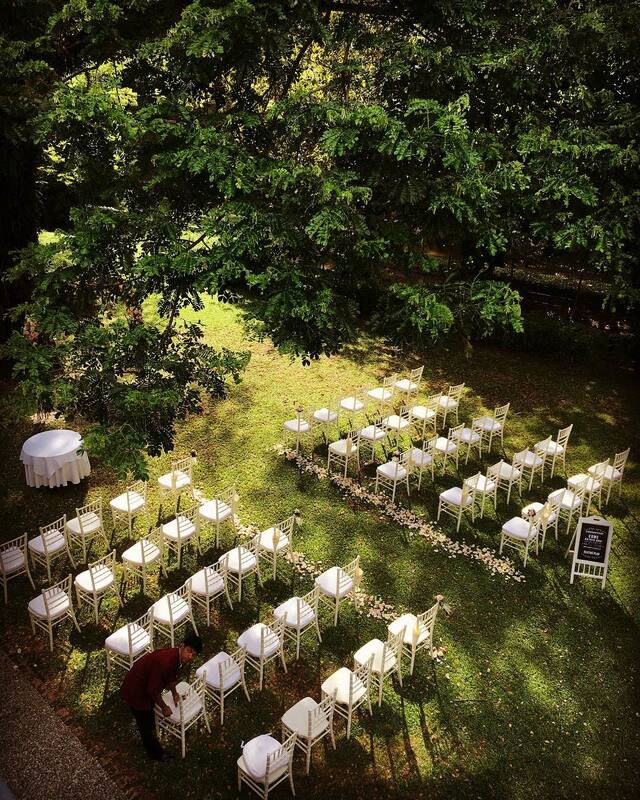 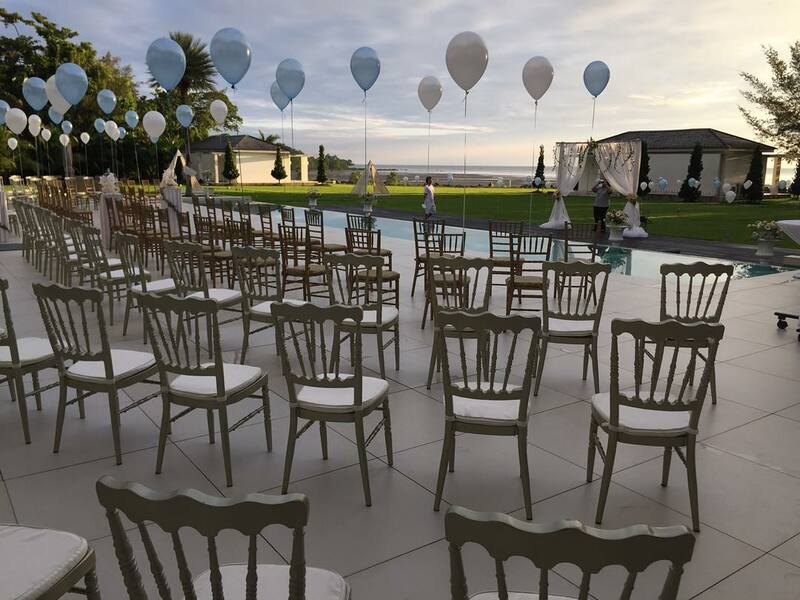 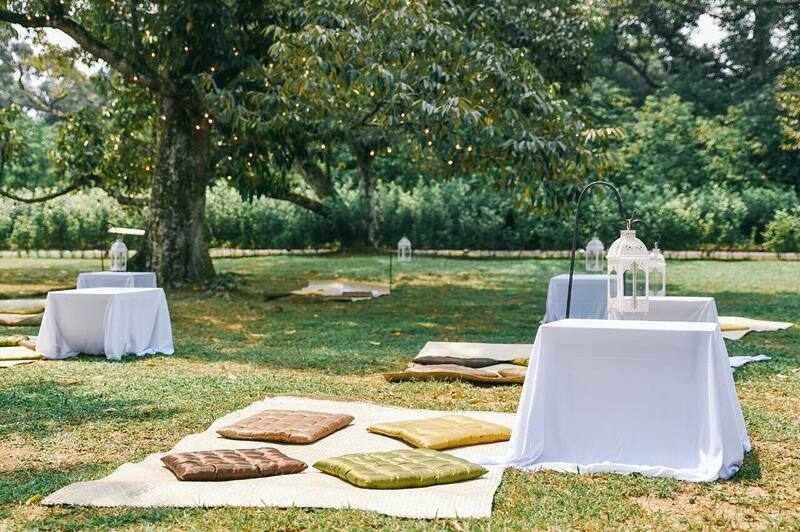 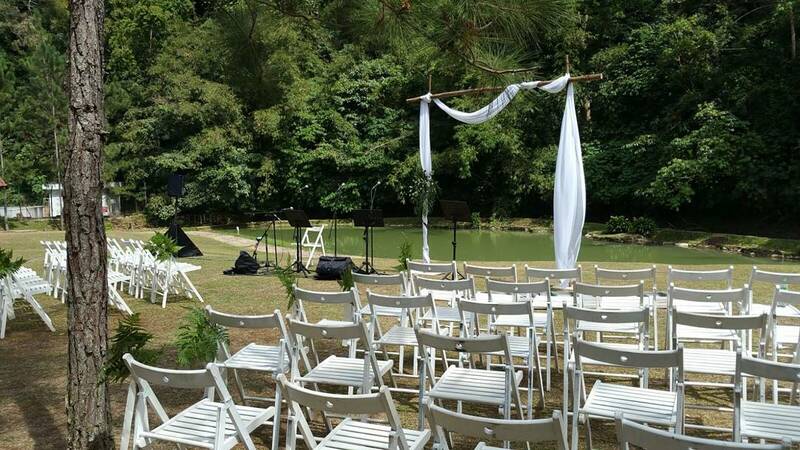 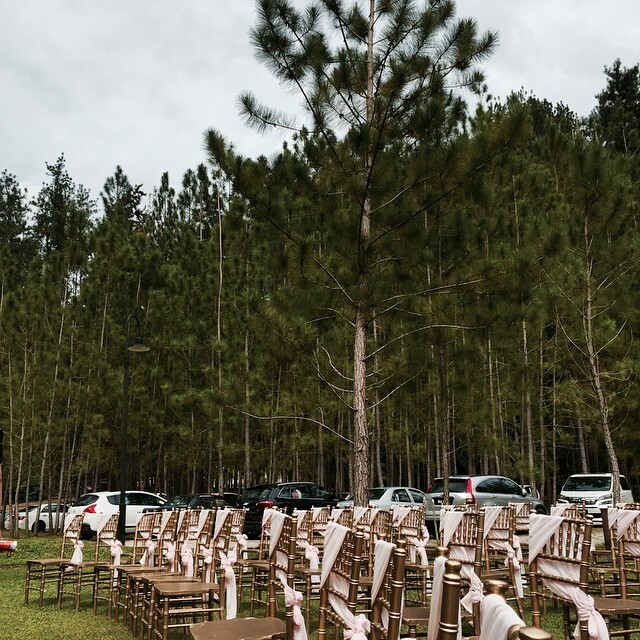 Did we miss any other outdoor wedding venues? 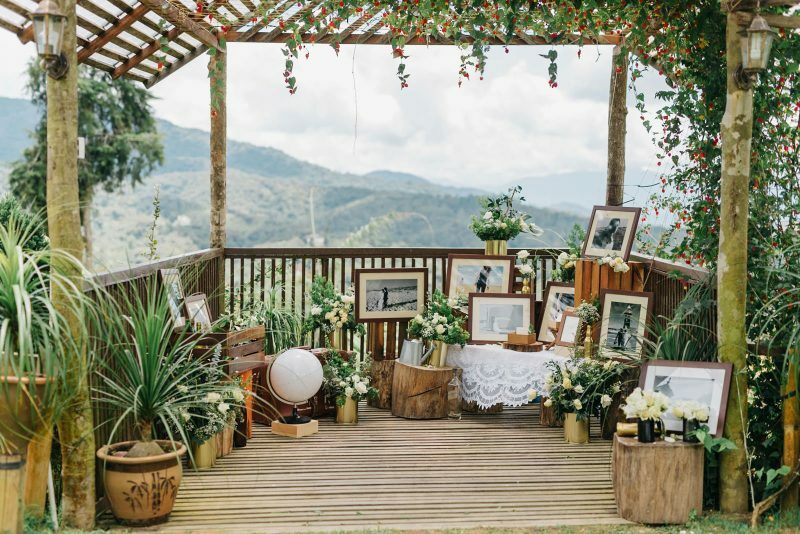 Recommend one in the comment section below! 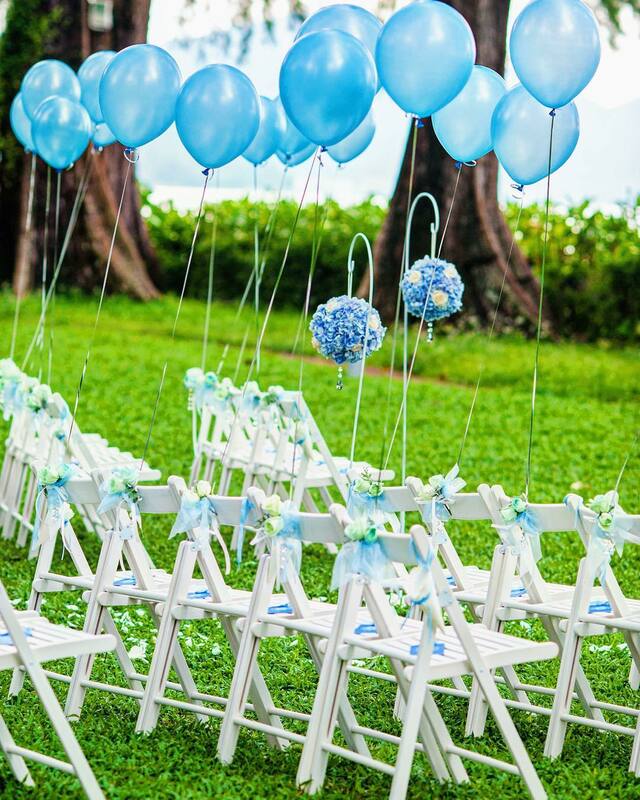 Everyone loves props! 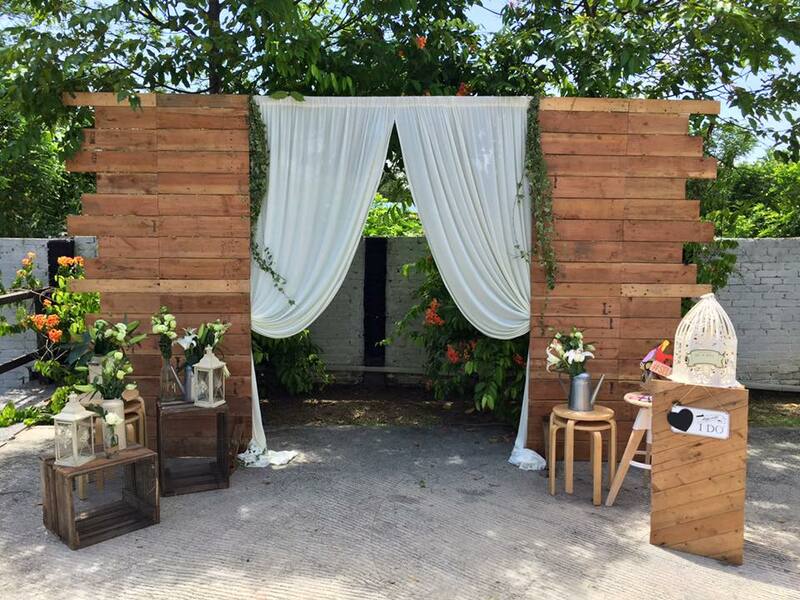 Here are some photobooth vendors to check out, in no particular order.